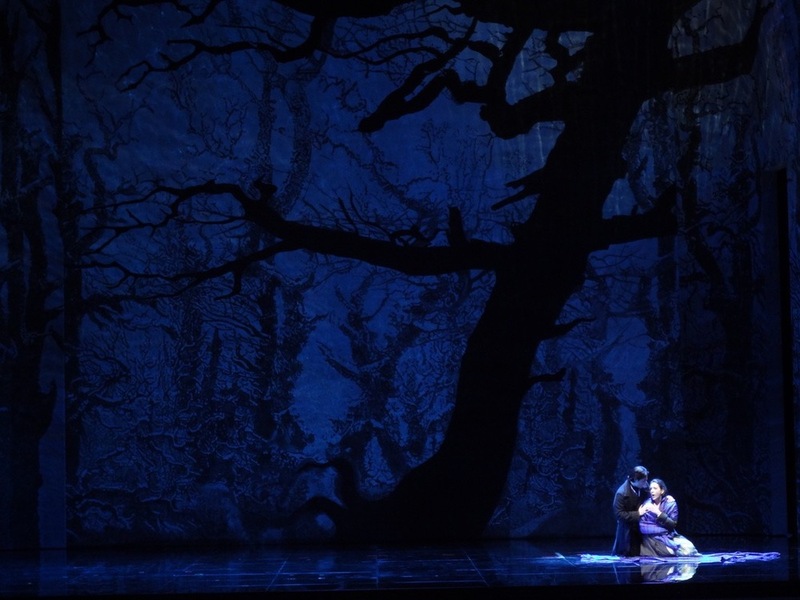 "Lyric Opera's current production of Lucia di Lammermoor is a great example of how to successfully reinterpret a classic. Under the creative guidance of diva-turned-director Catherine Malfitano, the pace and visuals of this perennial favorite have been streamlined for the contemporary audience." "This new production is fast paced and riveting. The sextet at the end of the second act and the "mad scene" in the third act, which characterize this opera, did not disappoint. The sets, staging, lighting and costuming played very important parts. The acting was powerful. The staging seemed exceptionally balanced. The experience of performing the role of Lucia seemed to be a positive factor in Catherine Malfitano's new role as stage director." 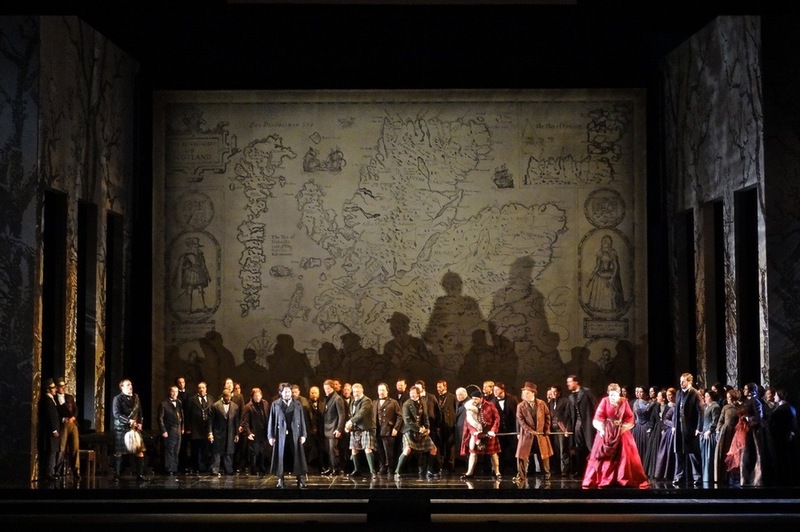 "It's one thing for an opera company to create a new production, and quite another to inject a thoroughly familiar work with an esprit that feels newborn, surprising and illuminating. The Lyric Opera of Chicago has done no less with its dramatically charged and stylishly musical rethinking of Donizetti's Lucia di Lammermoor. It is hard to know what to admire most in this beautifully sung, imaginatively staged and evocatively designed production. Perhaps all three at once. Catherine Malfitano, who in her Lyric Opera debut as director got at the dramatic truth of this melancholy [mad] scene just as she did at every other point, from the start. Surely Donizetti himself would have been gratified by the dramatic fluency - indeed the naturalism - Malfitano found in the old formulas of bel canto. Scene by embracing scene, this Lucia unfolded as a deeply satisfying amalgam of astute stage direction and superb singing." 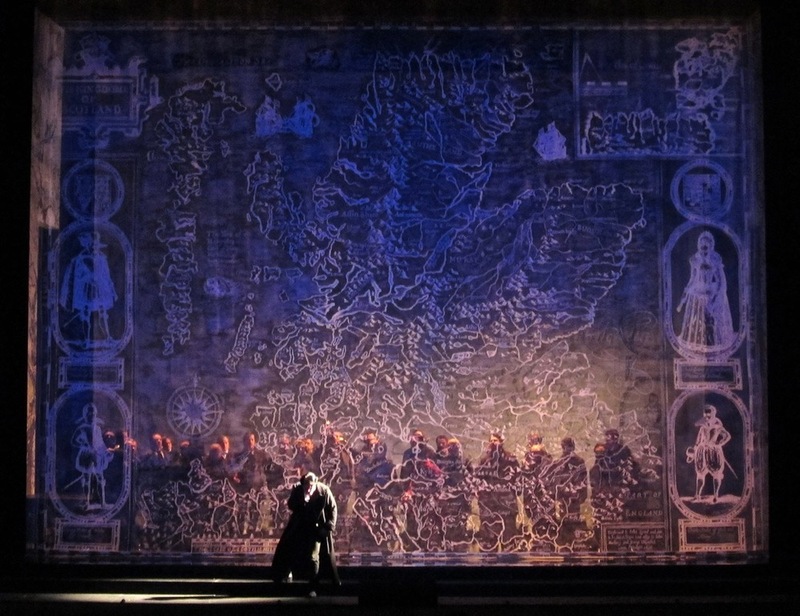 "Lyric favorite Catherine Malfitano, an American soprano who has sung in 20 operas at the Civic Opera House, directs this drama of conflict and turmoil, and her staging of the famous mad scene is chilling." 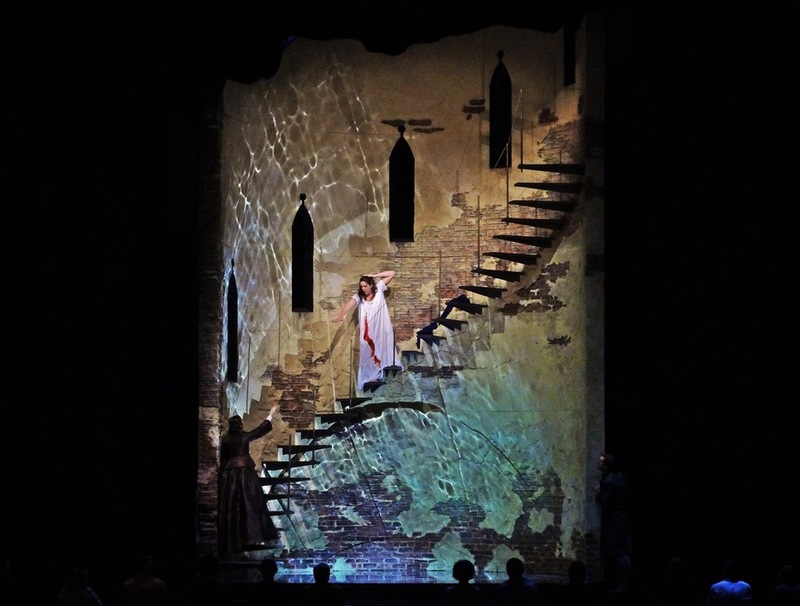 "Lucia di Lammermoor reentered the repertoire of Lyric Opera of Chicago on October 10, in a starkly attractive new production directed by Catherine Malfitano... [Her] direction pitched some wonderfully theatrical ideas (the Lucia-Enrico confrontation was handled with great intensity)... Lyric's new Lucia made for a very satisfying operatic experience - and, as could be judged from the enthusiastic chatter of younger music enthusiasts in the lobby, an excellent introduction to Donizetti's masterpiece." "The show marks the Lyric directing debut of Catherine Malfitano, who has sung 20 soprano roles over nearly three decades with the company. She was always an intelligent operatic trouper who got at dramatic truth through the music, as so does she here. Director Malfitano keeps the tale of illicit lovers crushed by the bitter hatred of their families moving swiftly, within uncluttered set designs byWilson Chin that combine postmodern abstraction and period realism." "With grace and mastery, former diva Catherine Malfitano directs this glorious production, bringing out the best from a superb ensemble." "[Catherine] Malfitano brings a nice fleetness to the proceedings.... She also stages the "mad scene" expertly by putting a nearly exclusive focus on the unraveling title character."